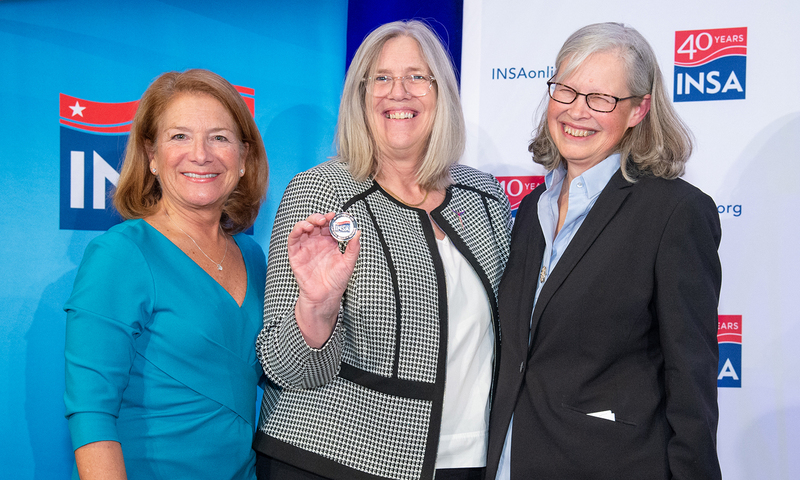 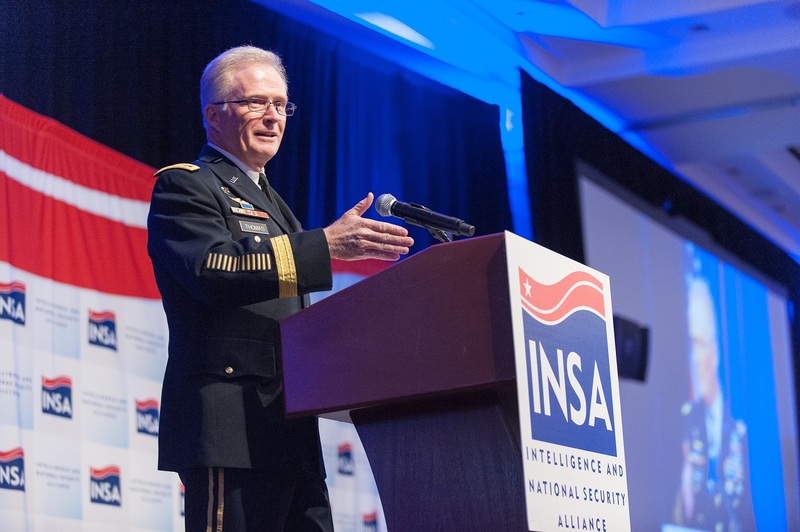 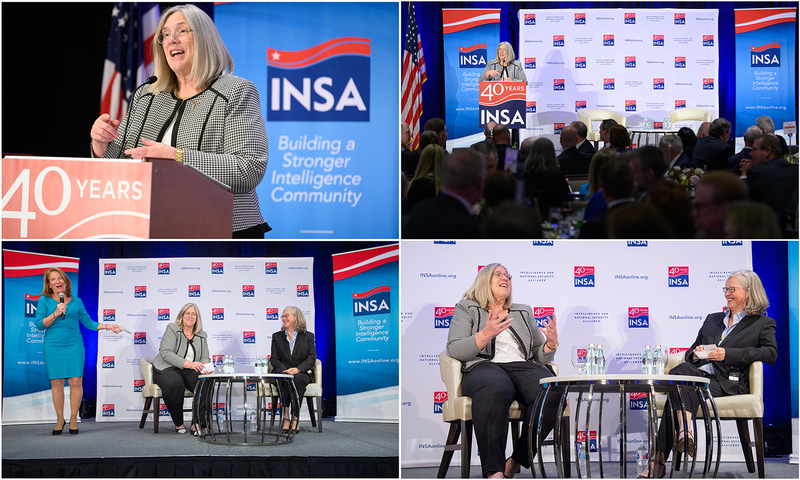 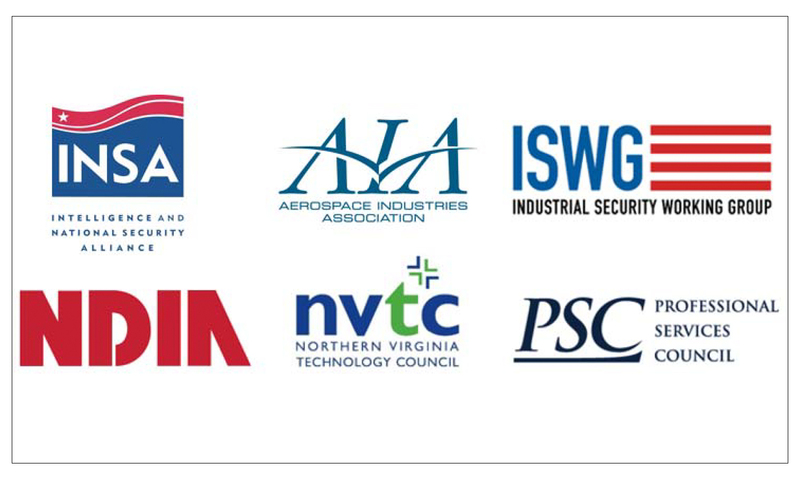 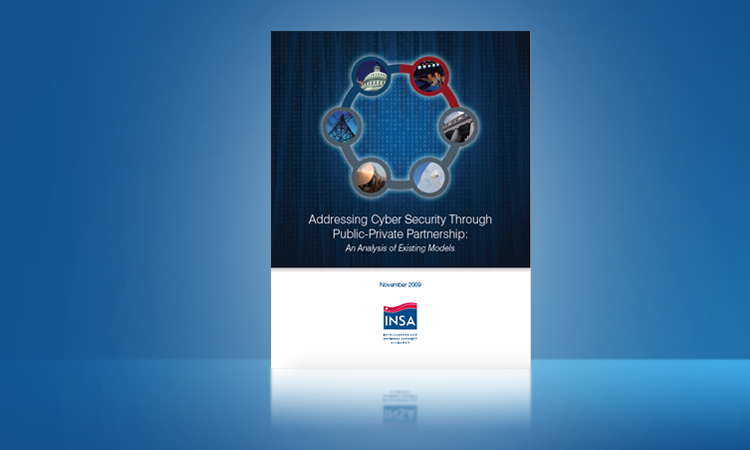 More than 400 leaders from across the intelligence, defense, academic and R&D communities gathered at the Hilton McLean Tysons Corner for the April 2 Leadership Dinner with Principal Deputy Director of National Intelligence (PDDNI) Sue Gordon. View event photos. 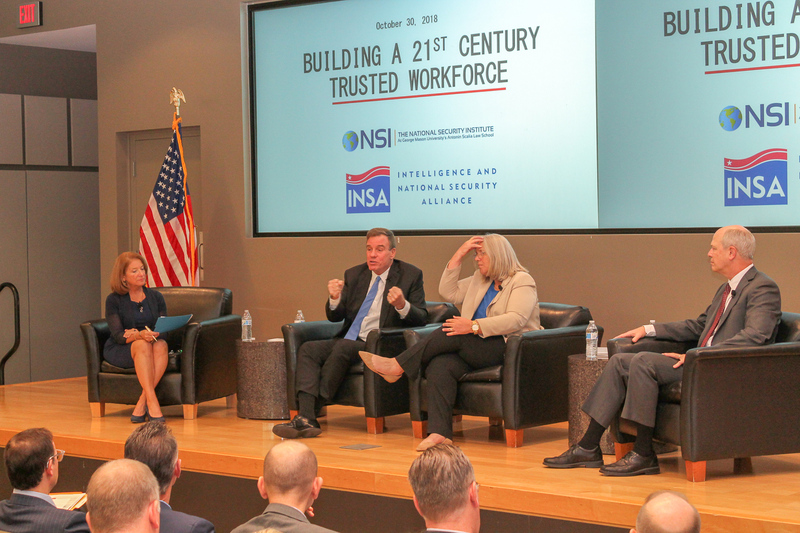 steps being taken to develop a right, trusted agile workforce.